These are very luxurious towels. Extra long loops for added softness. Very thick & extremely absorbent. The color is exactly as shown on the website. Even the size is bigger than most. Only flaw I can find is they snag easy. Even just a chilled fingernail can cause some damage. Other than that I would definitely recommend these to anyone buying new towels. 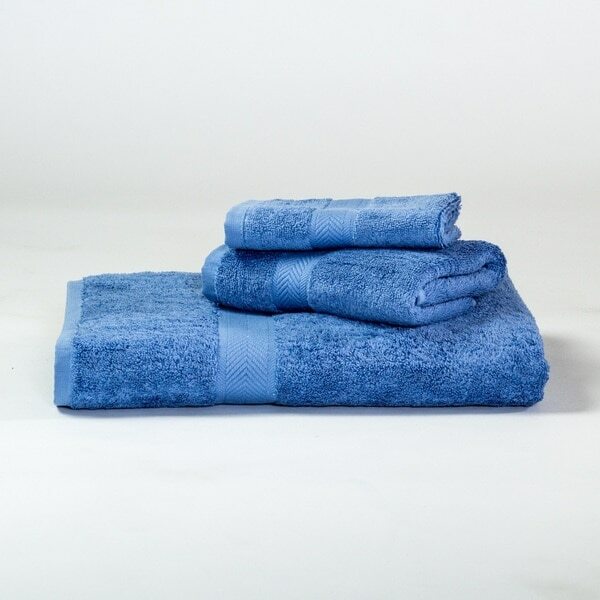 Crafted of plush 100-percent Pima cotton, these towels are luxuriously soft, absorbent, and durable. The Pima cotton is a long staple fiber that ensures incredible softness, and the towels are available in a range of colors to match your decor. So soft. Will be perfect for a gift.